DALBY BIG AIR 2019 – COMPETITION ENTRY NOW CLOSED – COMP PLACES FULL. Practice Day 6th April 2019. Competition Entry Fee is $600 which includes the famous Dalby Big Air T-Shirt, Hat, Presentation Dinner at the Hanger and all aerotow fees for competition days, including practice day. 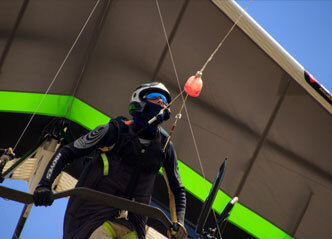 Competition places are capped at 50 pilots, so get in early! A $100 non-refundable deposit is required upon registration. Pilots who have not paid the deposit will not go on the Pilot List until the deposit is received. To register go to the Pilot Registration page. 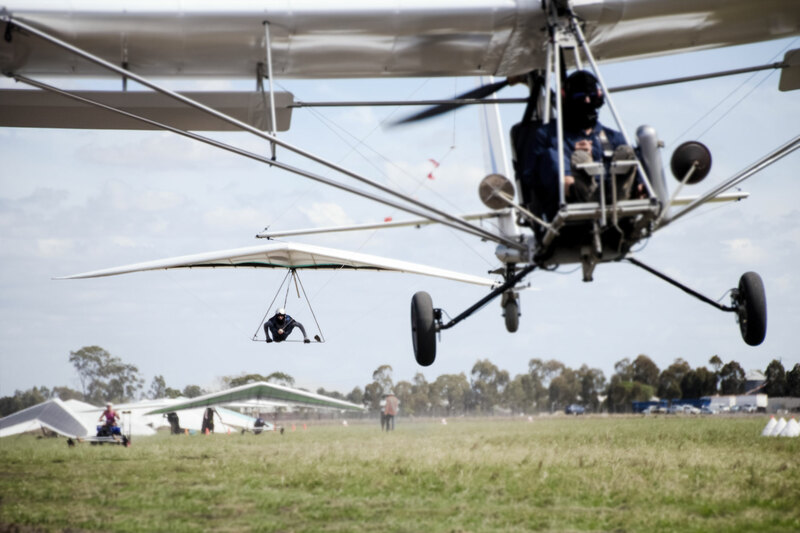 The Dalby Big Air is a friendly competition with a view to introducing as many hang glider pilots as possible to the excellent year round flying conditions the area offers. Dalby is situated on the Darling Downs, 2.5 hours drive from Brisbane. It is the central hub of a vast cotton and sorghum growing district which provides ideal soaring conditions with an excellent road network that facilitates easy pick ups. Competition headquarters is at the Dalby Aerodrome, where the Dalby Hang Gliding Club has a secure hanger as it’s home base.